Cold turkey not an option? 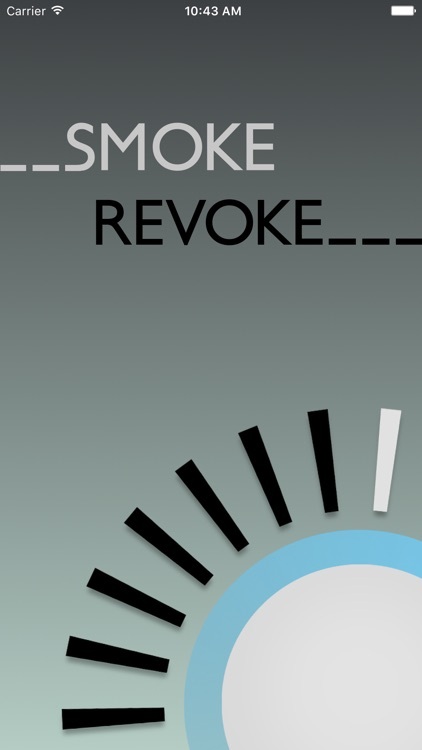 Smoke Revoke offers a flexible, all-encompassing way to stop smoking at your own pace. Using the natural and effective power of weaning, it builds a smooth quitting plan custom fit to your habit, with a length of your choosing. 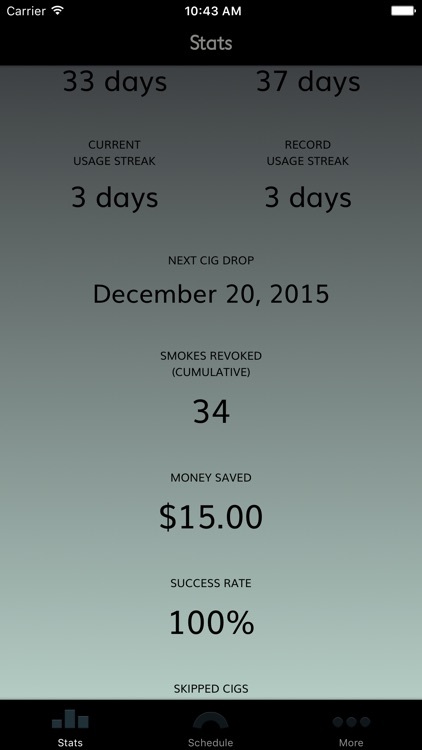 Quit in a week or across several months. Schedule your day and stay on track with the Smoke Ring: a 24-hour visual representation of your day. 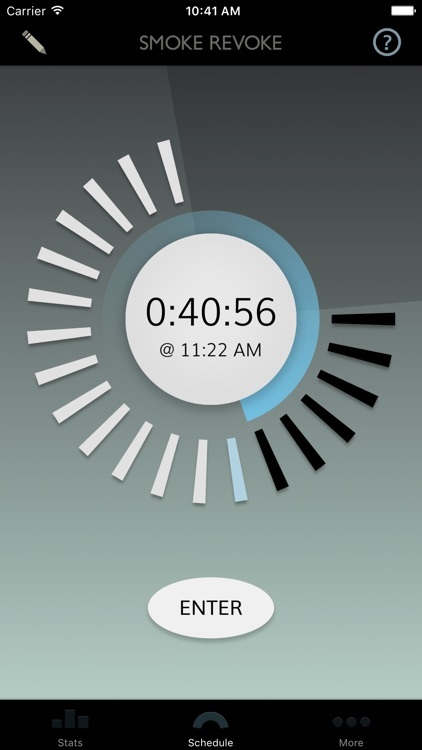 Touch n' Drag editing allows you to set your smoke and sleep times to ensure the app accurately reflects your life for optimal weaning. The countdown lets you know when it's time to smoke. Day by day as you follow the schedule, cigarettes will begin to slide away. All the while, you'll be gradually and naturally learning the skill set and gaining the awareness you need to really, truly quit. For good! Ongoing stats show your progress over time, and what lies ahead. 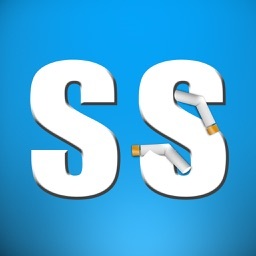 Accurately track how much money you've saved, see your total unsmoked cigarettes climb, and more. 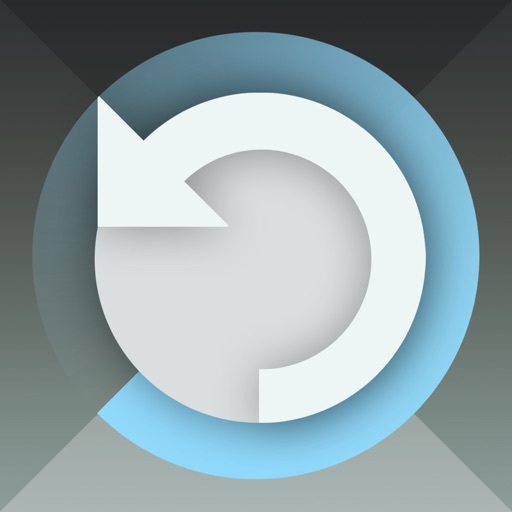 Smoke Revoke is try-before-you-buy: a one-week free trial is included. 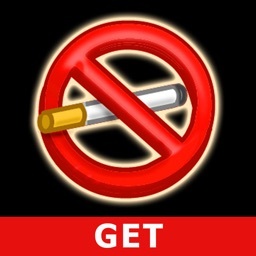 A simple 4-step process and you'll be off to the smoking cessation races. 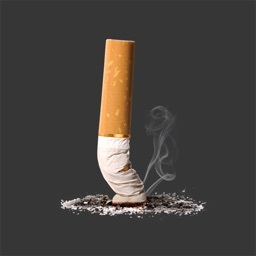 Dropping a cigarette at 20 per day is not the same challenge as at 3 per day, and Smoke Revoke calculates accordingly. 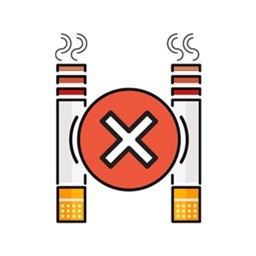 As you progress, the average amount of time between smokes increases and fewer cigarettes are able to fit into your day. 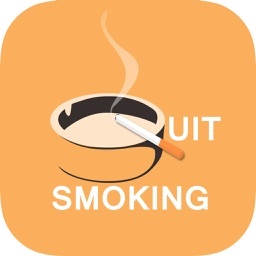 However long your day is, cigarettes will be added or subtracted to maintain your current average interval. When you have a craving, pull up the app and see if it's time to smoke yet. Stay on track, learn postponement gradually, and you'll be as good as gold! Knowing is half the battle, as they say. 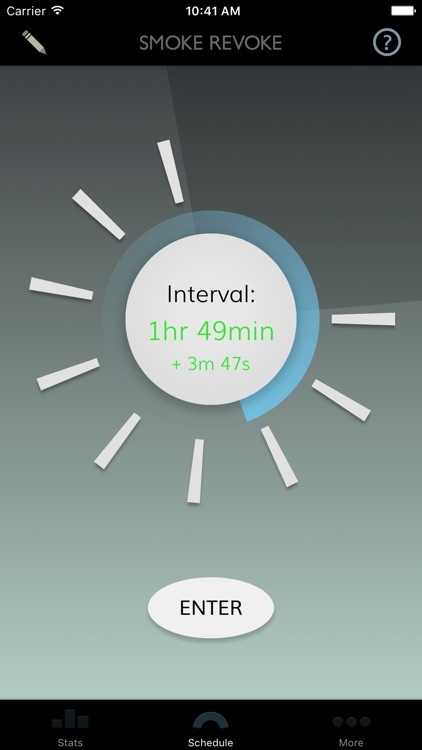 Seeing your habit right there in visual 24-hour form goes a long way. 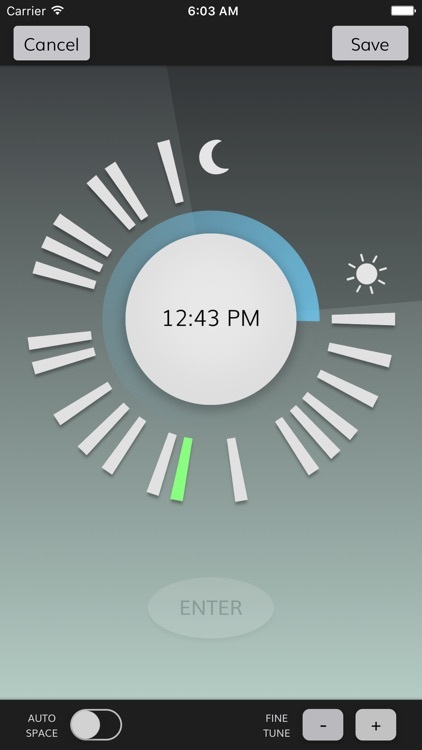 Turn on Autospace to let Smoke Revoke distribute your smoke times evenly, or get in there yourself and customize your day to your heart's content. If you feel the weaning is moving too fast or slow, a quick trip to the program settings can get that in order. Total money saved, days in a row you've stuck with it, comparisons to see how far you've come, and yes, more!